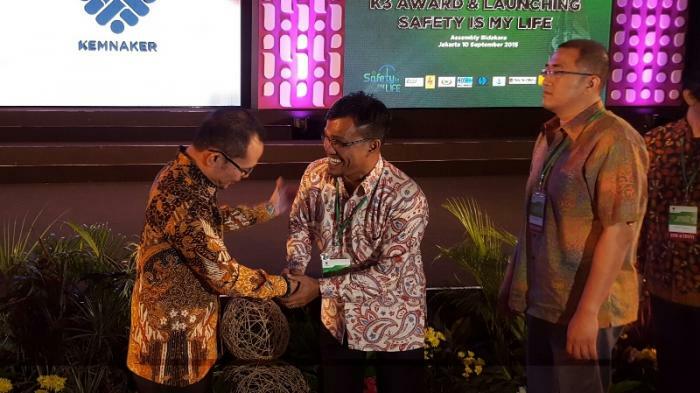 APRIL’s Indonesian subsidiary PT Riau Andalan Pulp and Paper (RAPP) was honoured with 11 “Golden Flags” for its excellence implementing and and managing occupational health and safety. Director Rudi Fajar received the awards on behalf of RAPP on 10 September 2015. 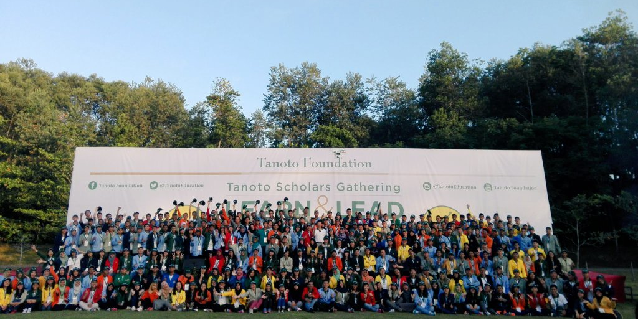 The “Goldens Flags” recognise the efforts and successful implementation of programmes in line with the K3 Management System (known as SMK3, where K3 refers to Keselamatan dan Kesehatan Kerja). 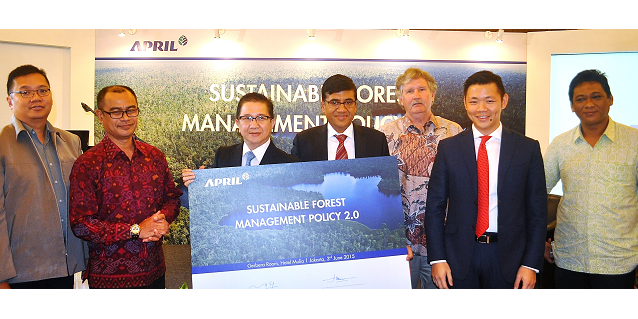 These were implemented in the RAPP Mill, Forestry Division and nine Estate operational areas in the industrial plantation forest in Siak, Kuantan Singingi and Kampar. 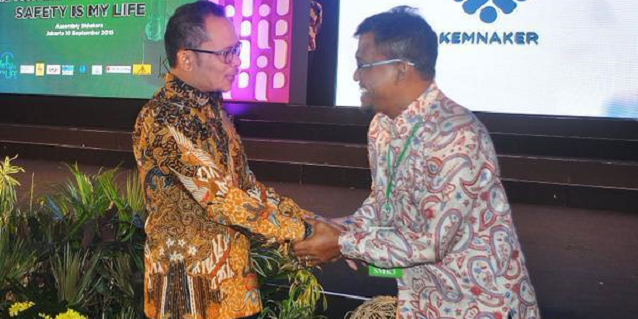 Labour Minister M Hanif Dhakiri presented the awards to Mr Rudi Fajar and the management of business units present. Each company’s SMK3 submission will be assessed by a Minister-appointed independent auditor. We always prioritise safety across our concession areas. Our forestry division has met all the 166 criteria set by the government on Occupational Health and Safety (SMK3). These awards validate the hard work of all our employees in implementing safety and health management. We have high safety standards because we deeply value our employees as assets to be protected.